Prime Venice Location! 2 Bedroom/1 Bathroom lower unit in a well maintained and well managed 4-unit building. Steps from the sand, enjoy the privacy of the back unit with an over-sized Kitchen complete with refrigerator, dishwasher, & stove. You've got it made with a Washer/Dryer inside unit and assigned tandem parking space for 2 cars! Great vibe inside and out as you are in heart of Venice. Bask in the sun and have some fun at the beach, Abbot Kinney, Rose Avenue, Main Street and all that this unique city has to offer. 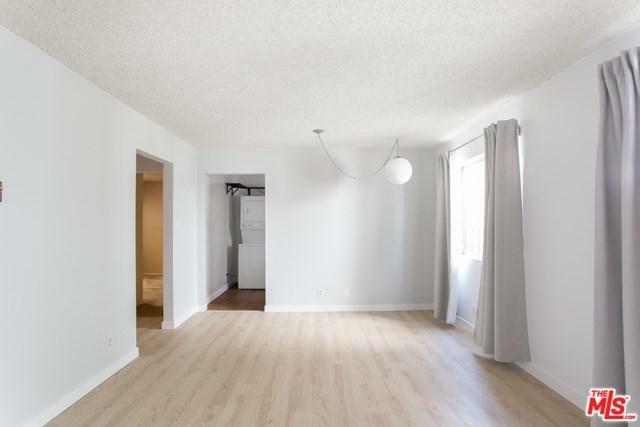 Don't miss this sweet 2 Bedroom/1 Bathroom jewel on Brooks! Sold by Josh Flynn of Halton Pardee And Partners, In.